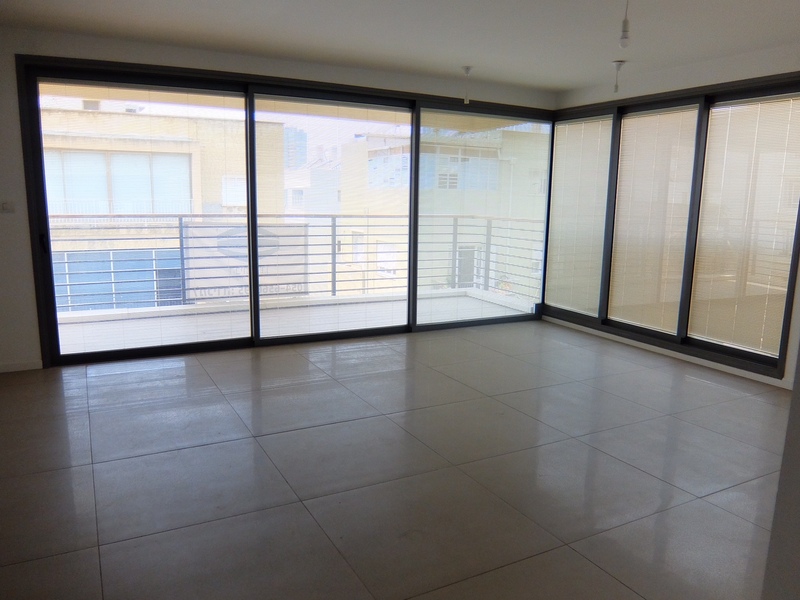 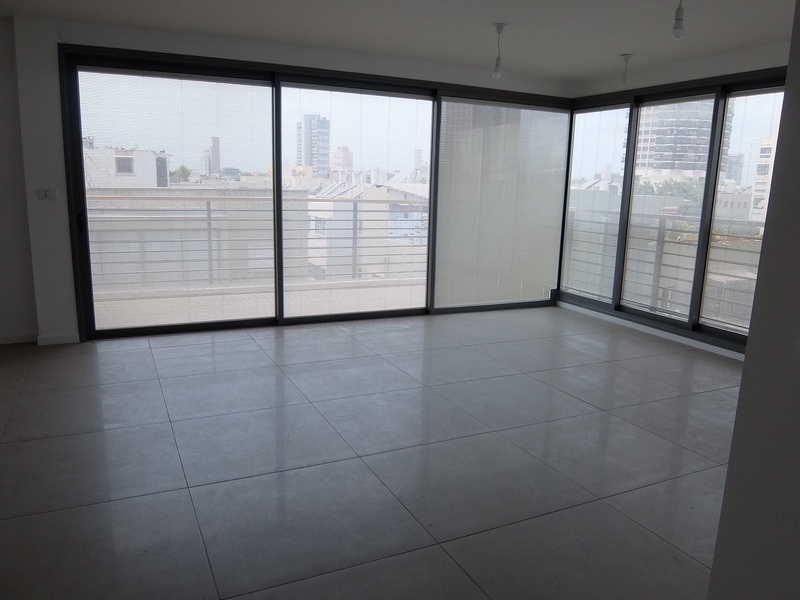 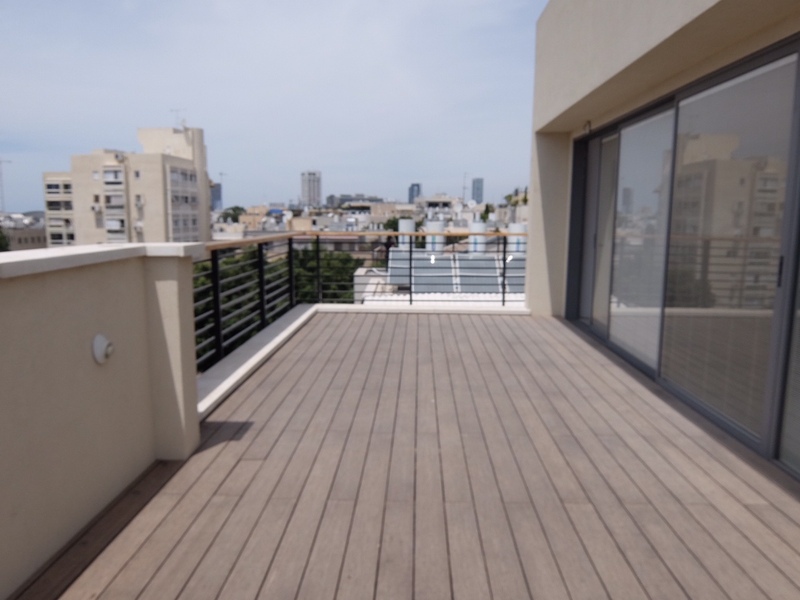 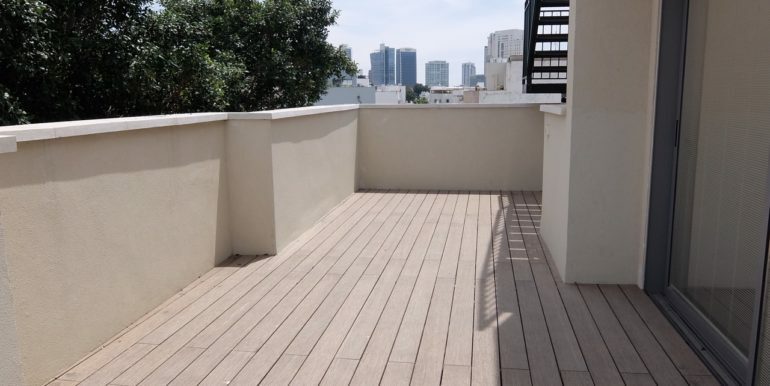 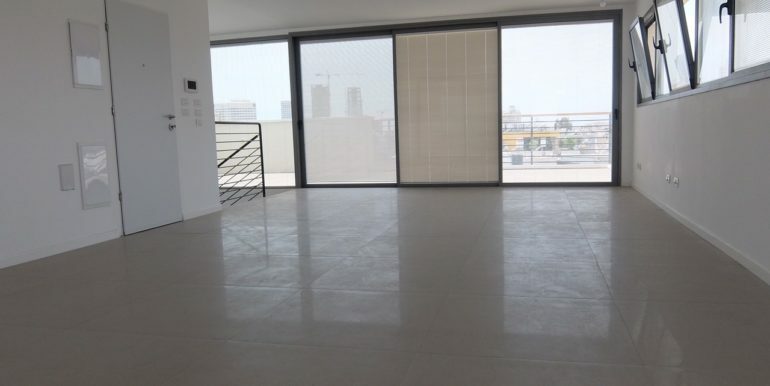 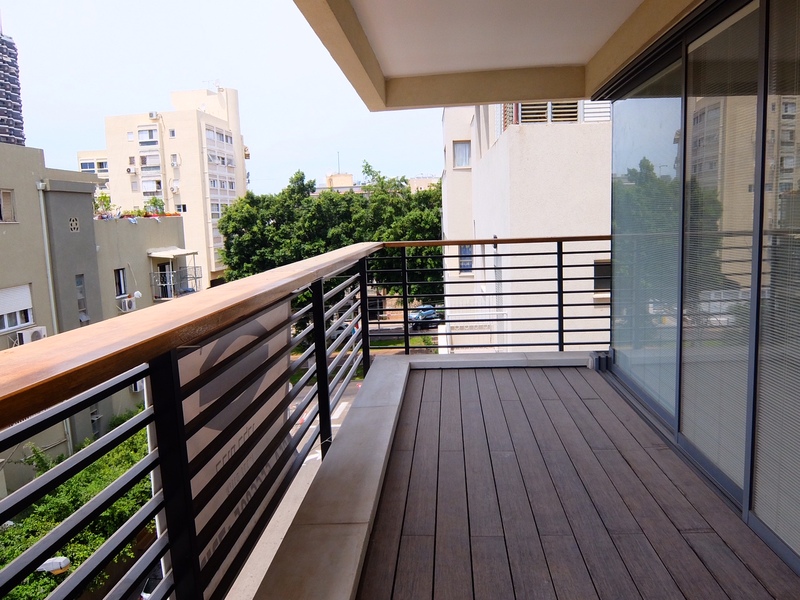 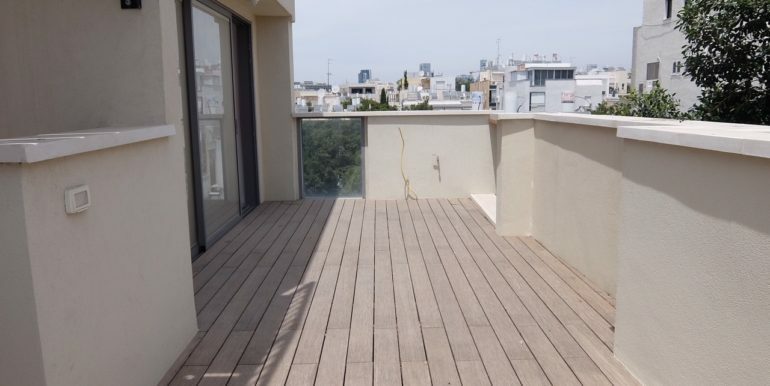 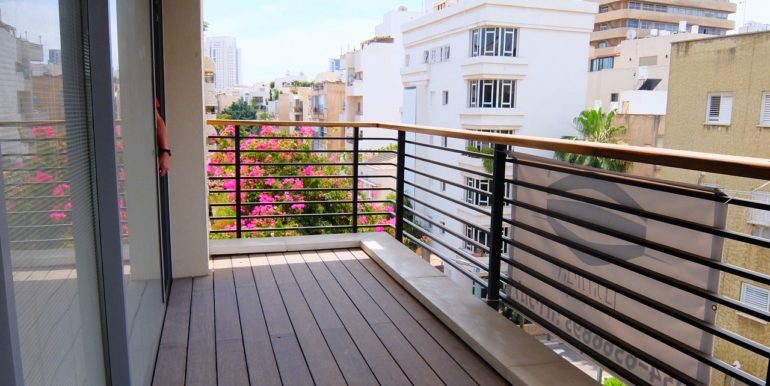 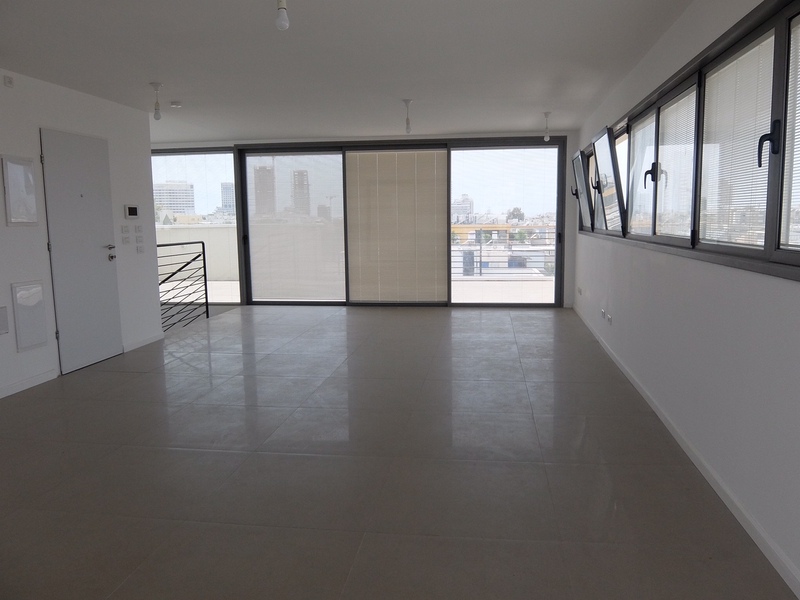 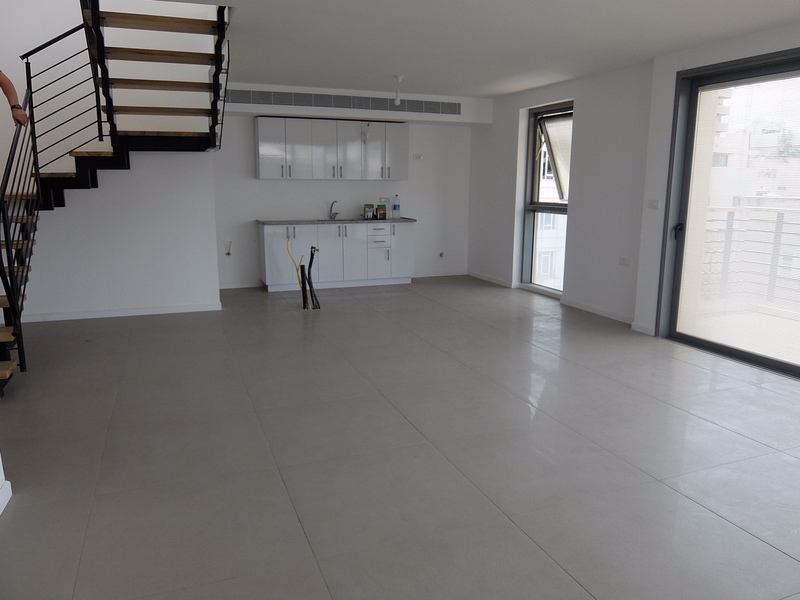 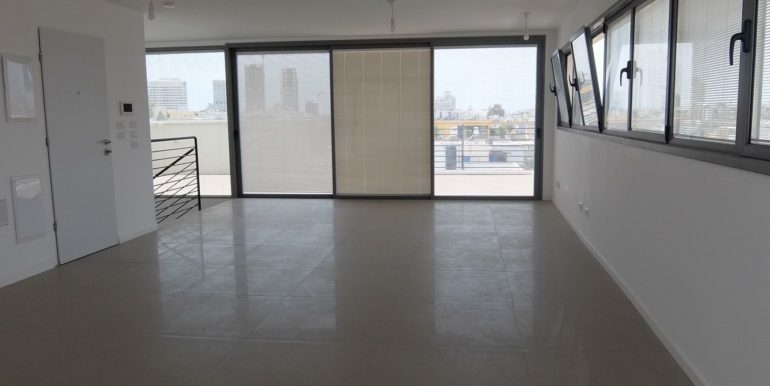 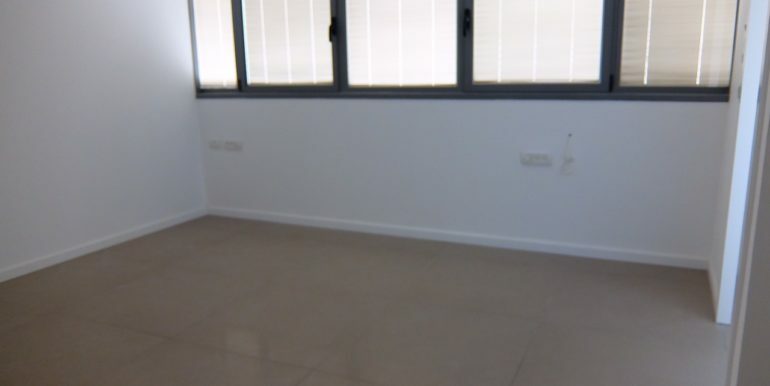 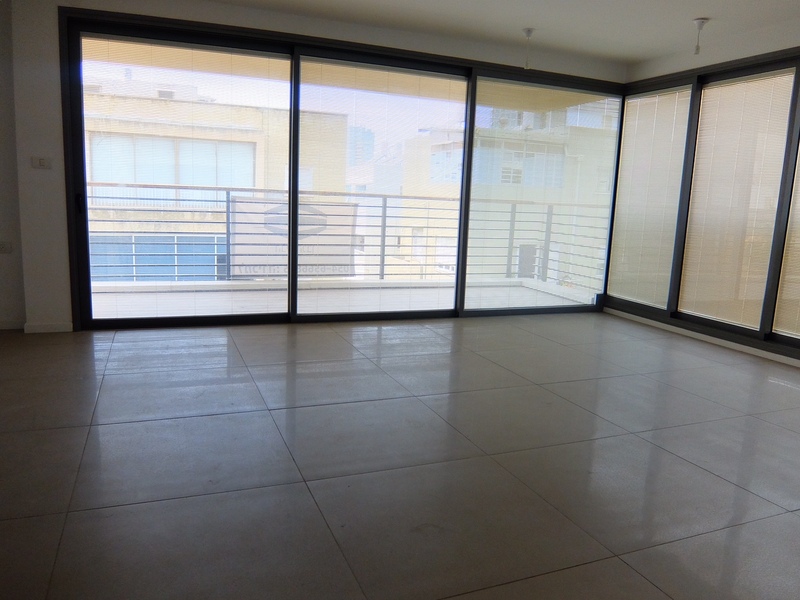 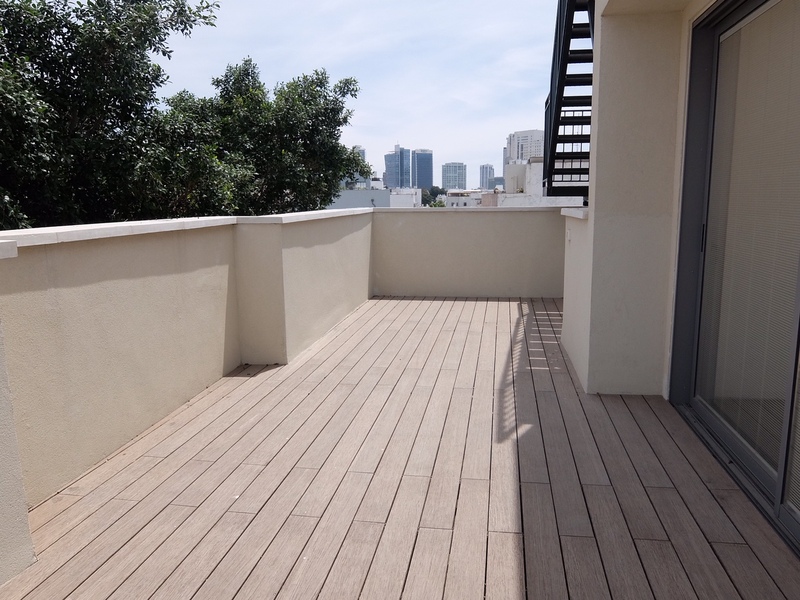 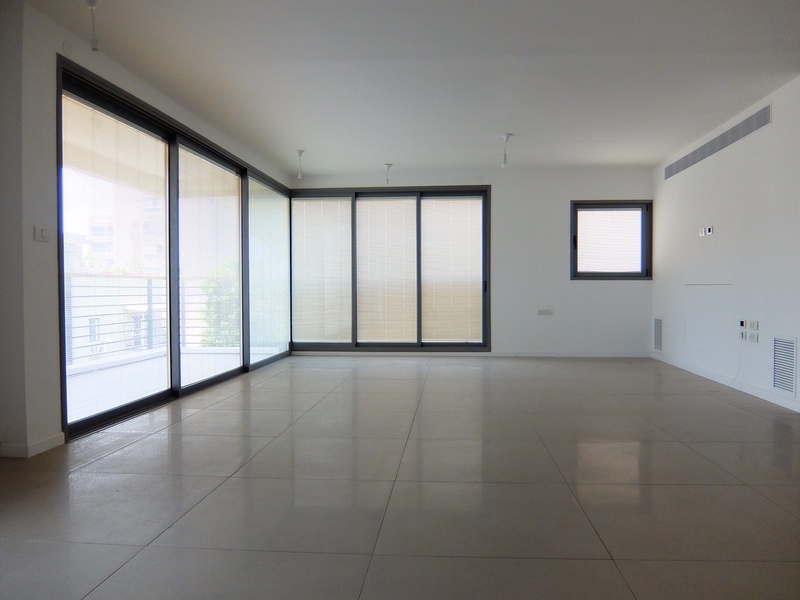 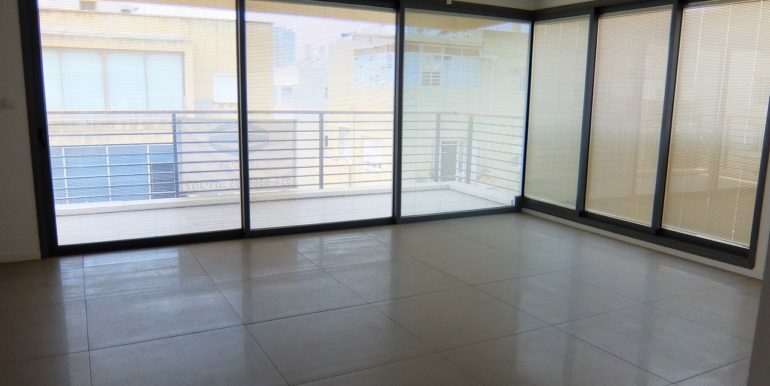 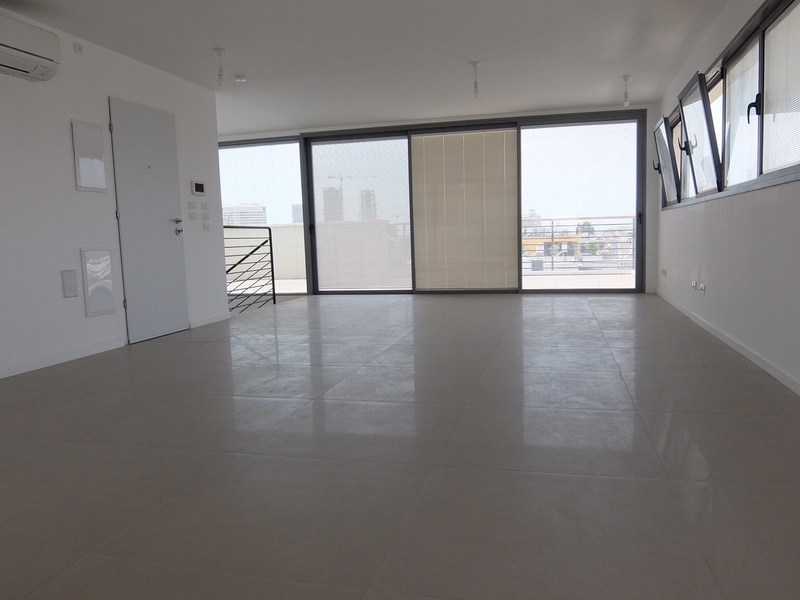 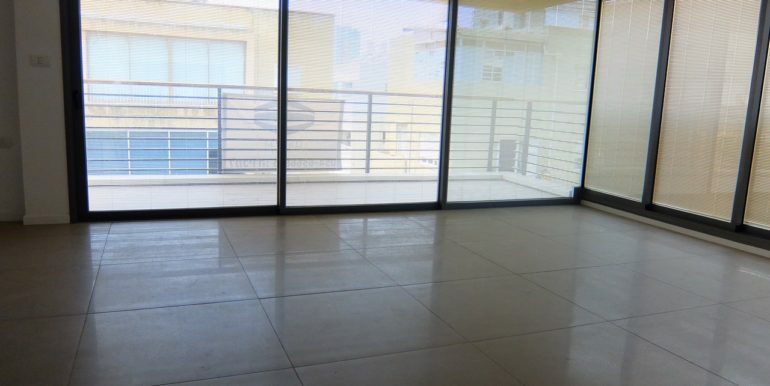 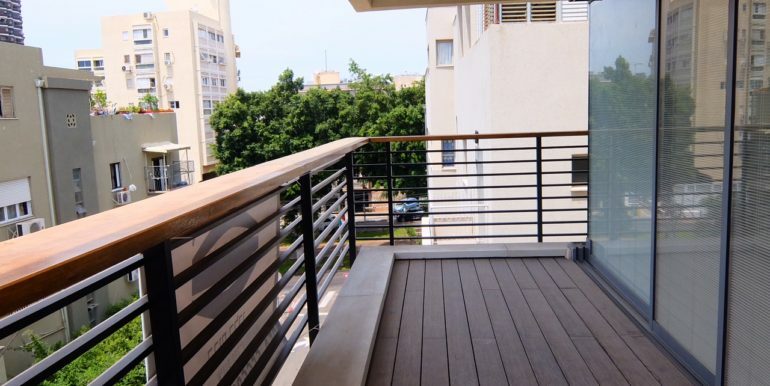 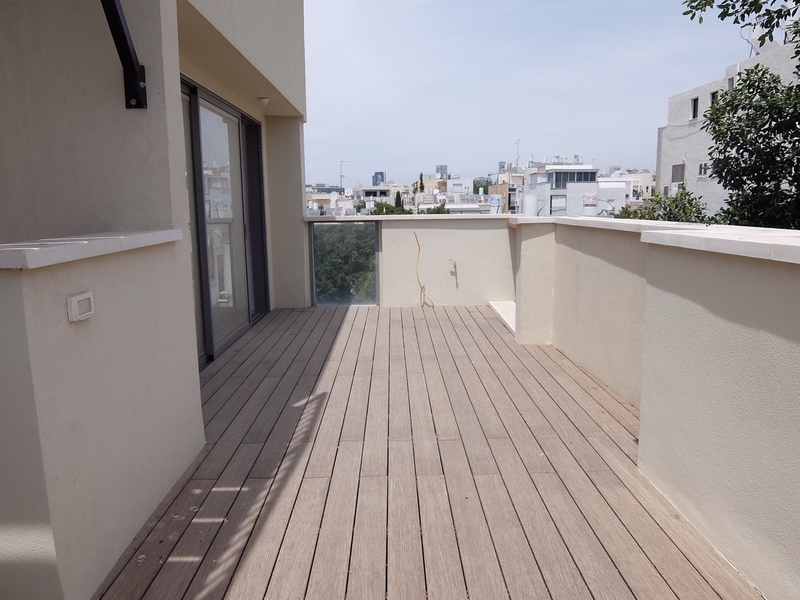 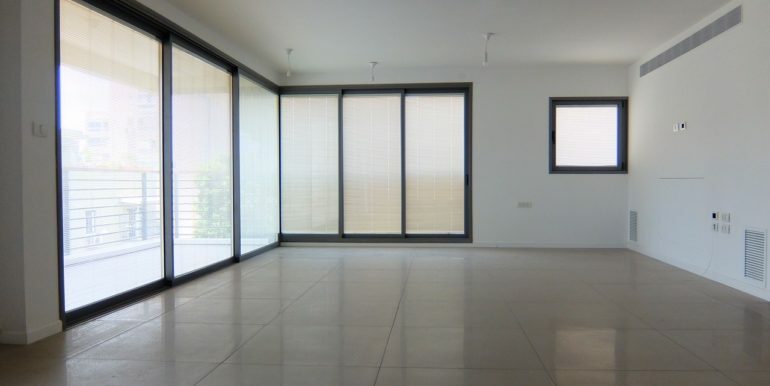 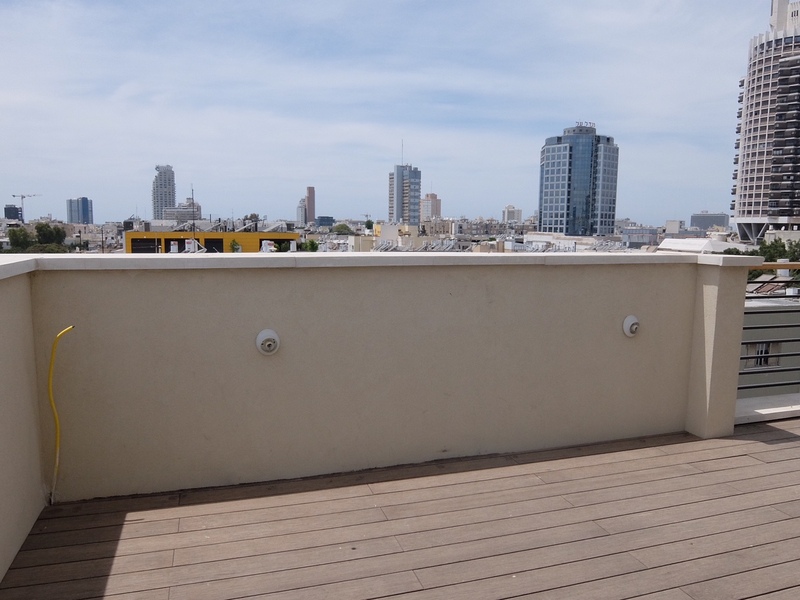 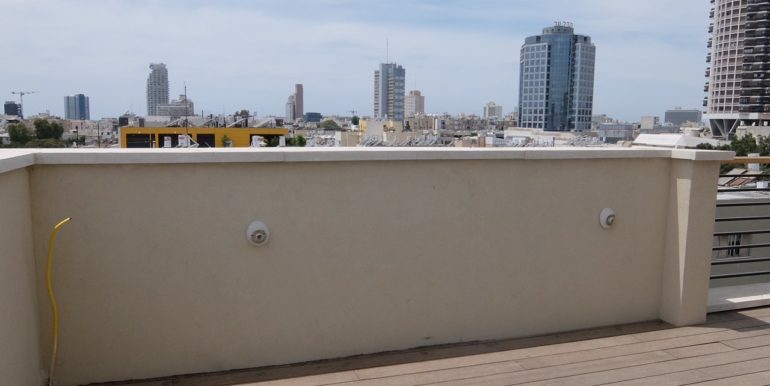 Close to Habima and Dizengoff Center we offer this gorgeous brand new penthouse/duplex apartment. 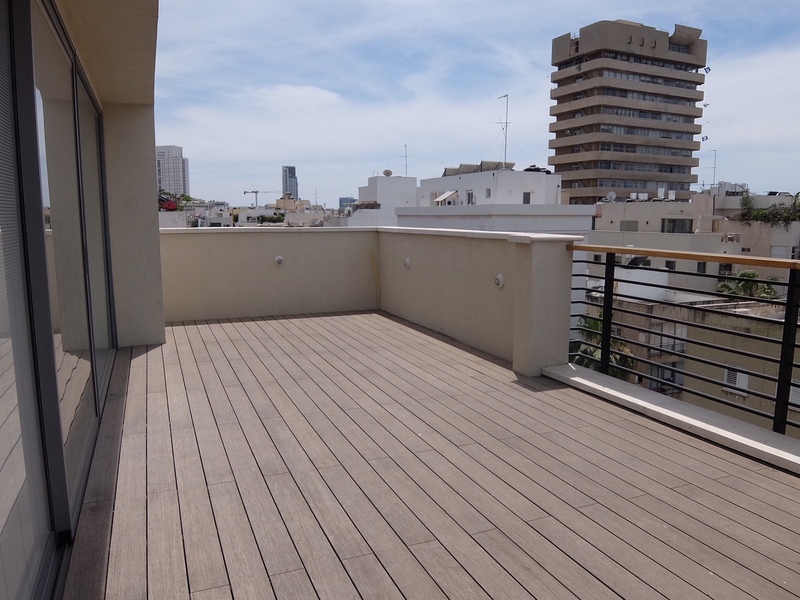 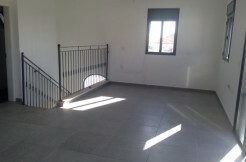 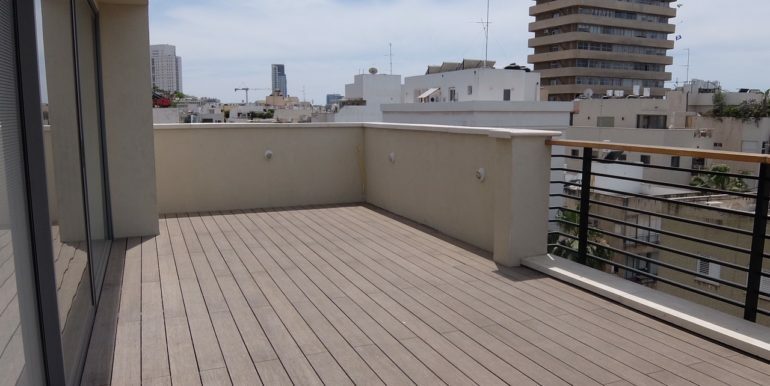 Two living spaces under one roof, with huge terraces and balconies (total: 60m2). 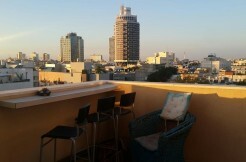 A short walk to both Rothschild and Bugrashov, with lots of bars, restaurants and shops. 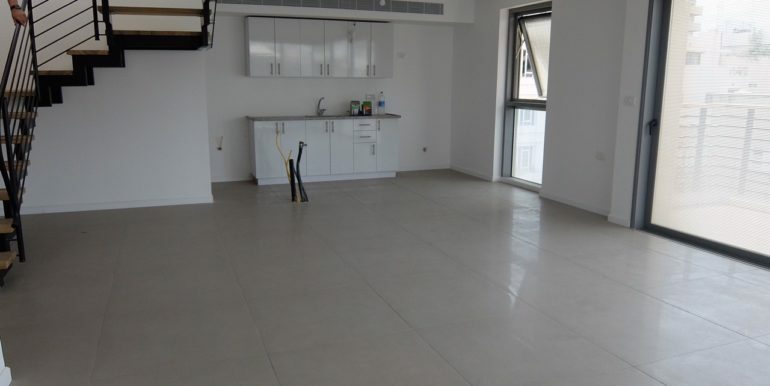 The 170m2 apartment comes with 4 bedrooms and 2 bathrooms and 3 parkings. 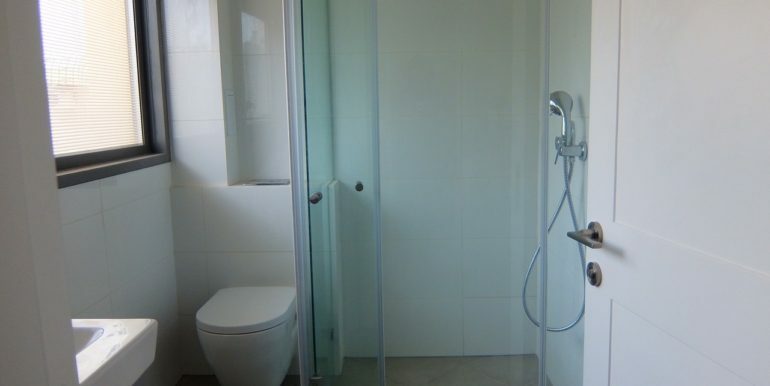 Located in a quiet street, close to all the action. 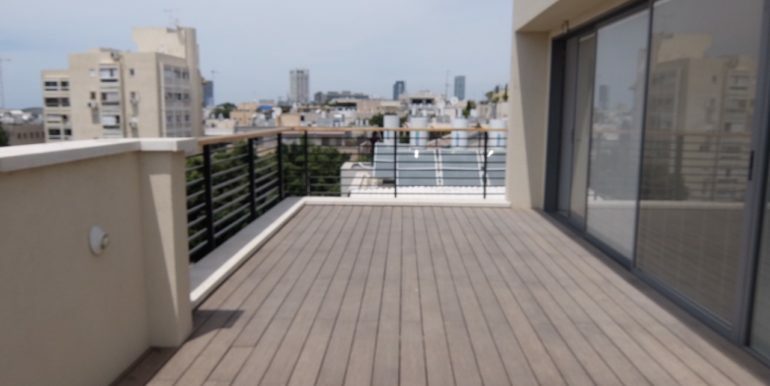 The famous Habima, Israel’s national theatre, is only a few minutes away. 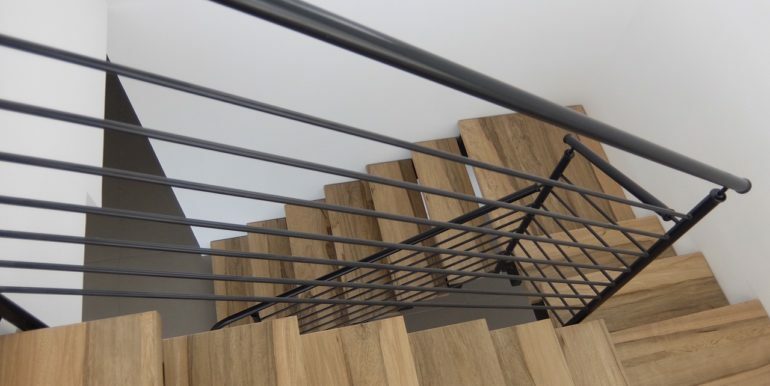 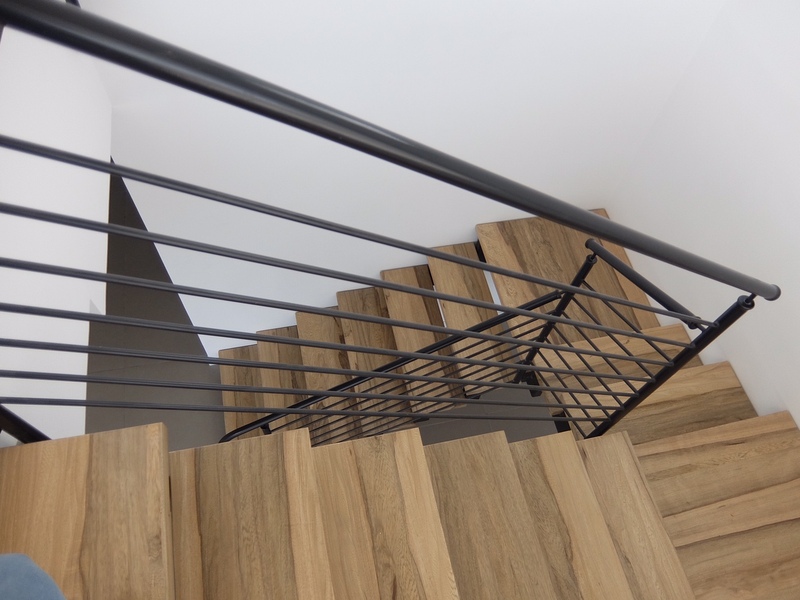 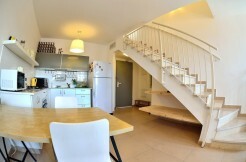 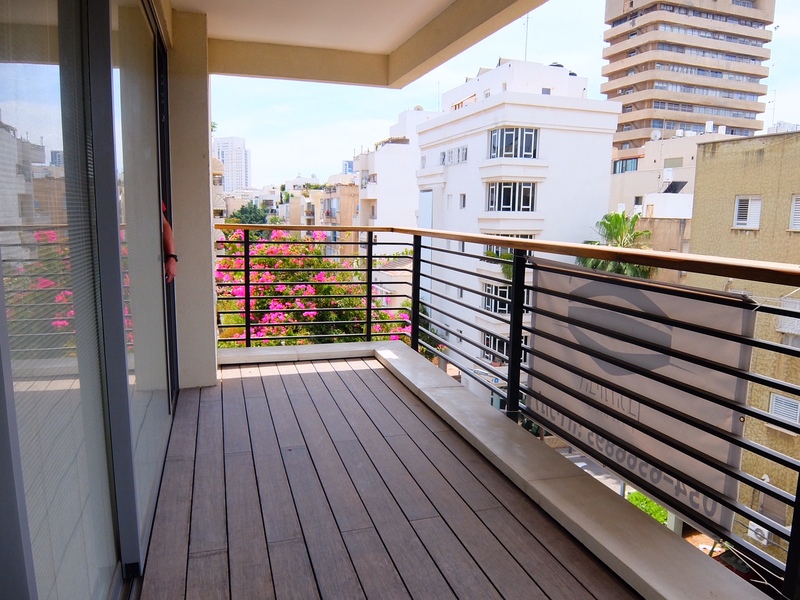 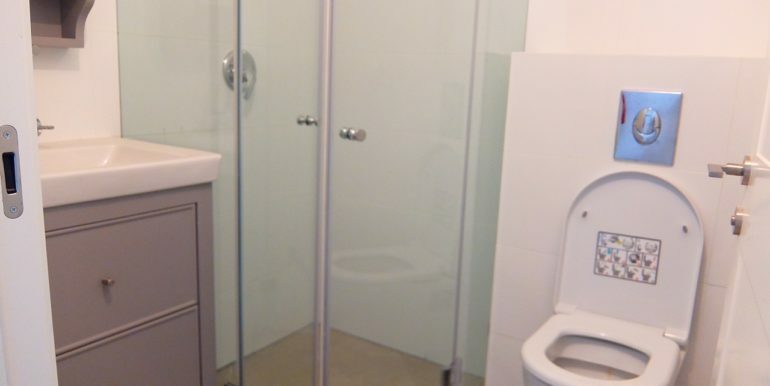 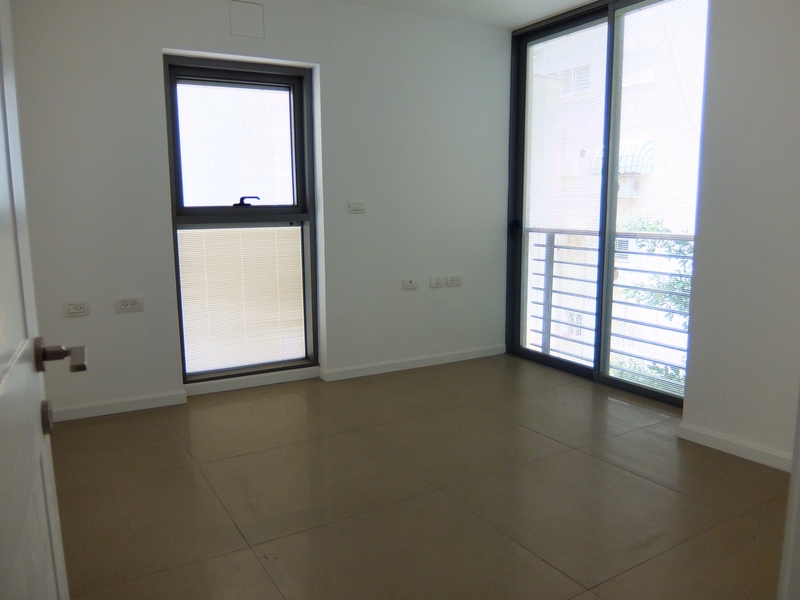 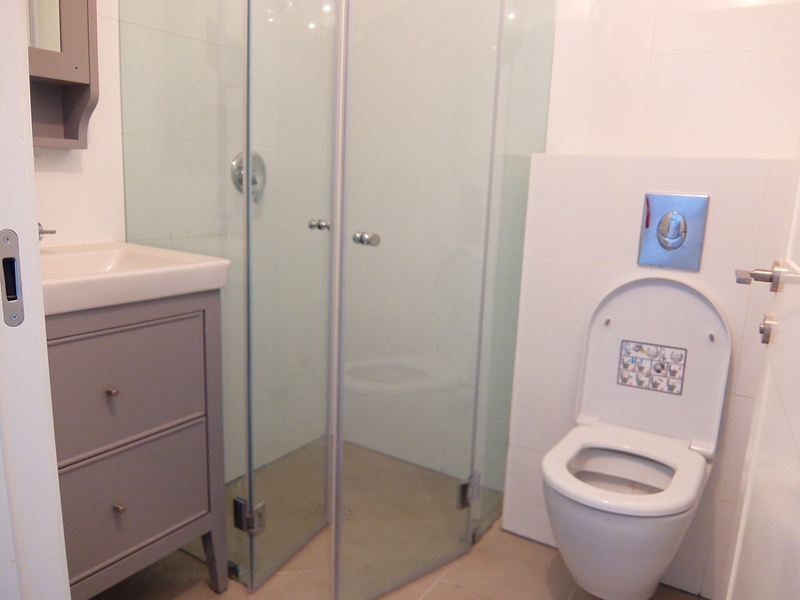 From there you also have easy access to Sarona market. 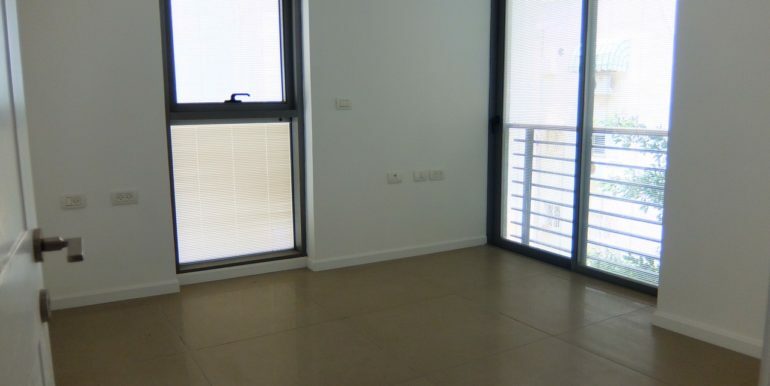 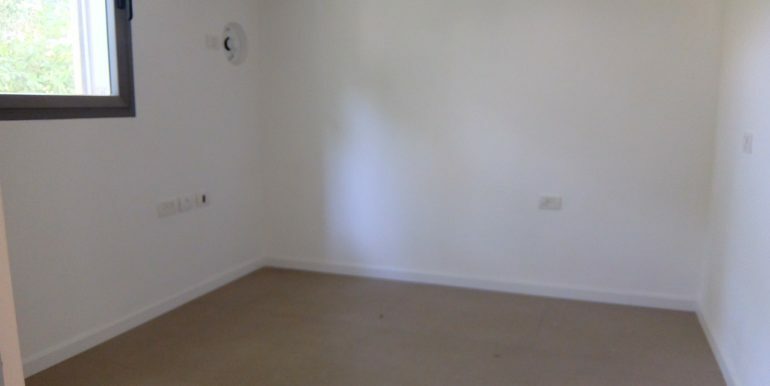 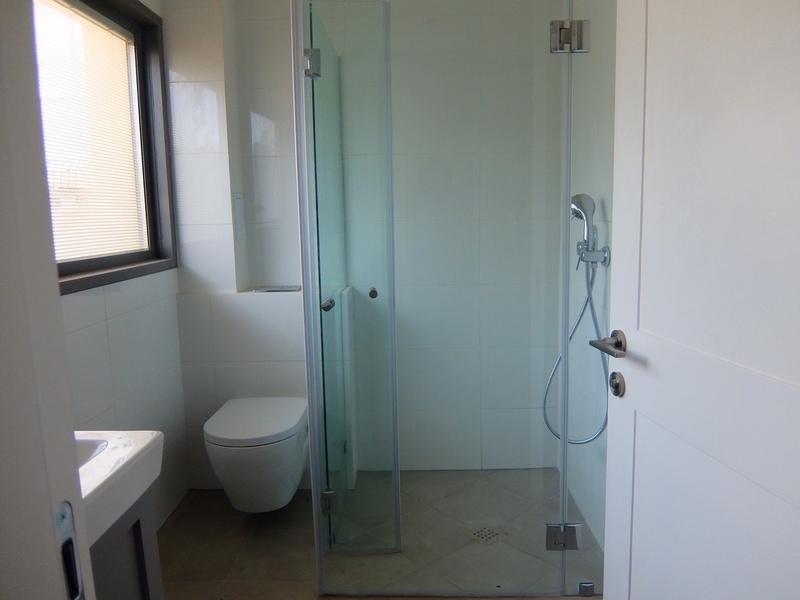 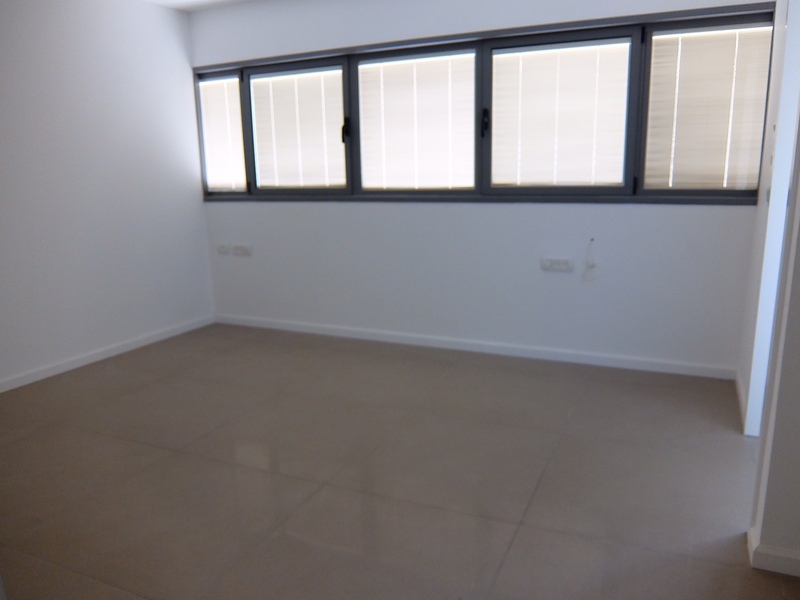 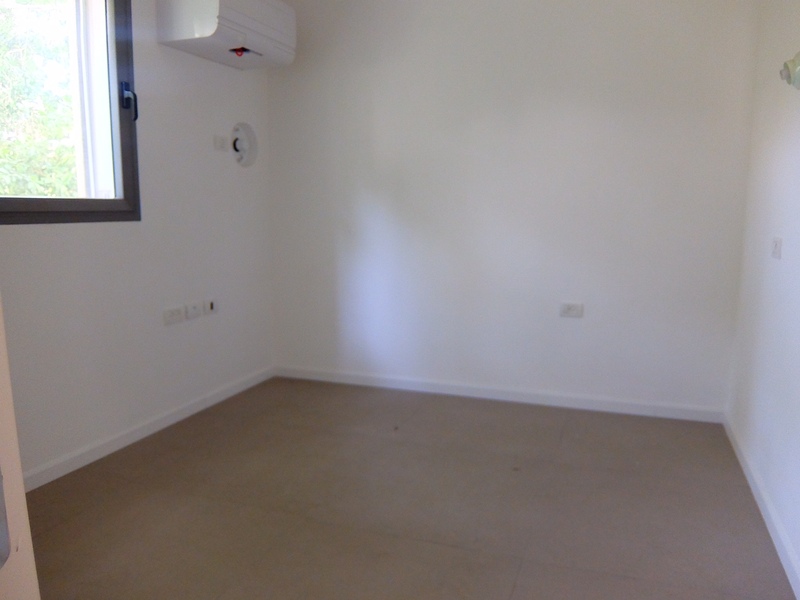 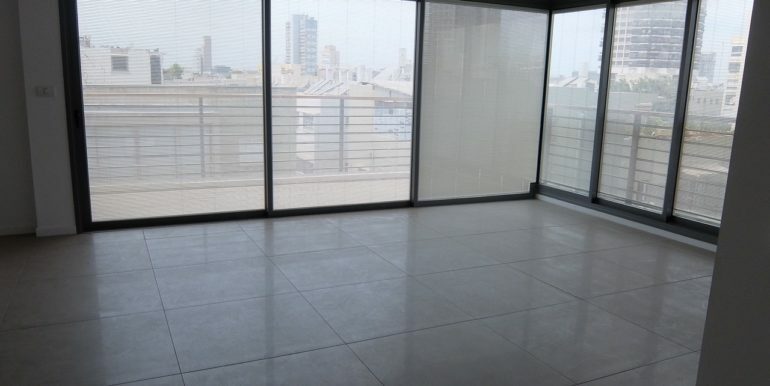 The apartment has very bright rooms, with high level finishing and double glazed windows.